Nancy Zieman’s face was partially paralyzed due to Bell’s palsy. She acquired it due to an ear infection when she was a toddler. Zieman was always open about her condition; she wrote about it, was interviewed by journalists, and hosted a segment on her television show with medical professionals. She jokingly referred to herself as “the Poster Child for Bell’s Palsy.” Zieman wrote that “sewing became my outlet, passion, and eventual career” because “[w]inning a ribbon at the county fair, or a prize through the Make It Yourself with Wool contest, required skill not looks.” Sewing with Nancy is a half-hour show that Zieman co-produced on Wisconsin Public Television. 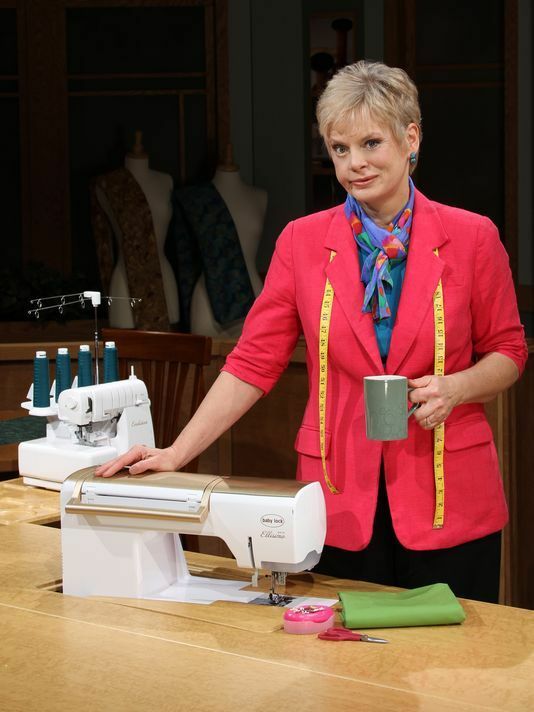 On the air since September 1982, Sewing with Nancy is the longest running sewing program on North American television, with over 900 episodes filmed. According to her autobiography, “In terms of years, only Letterman had a longer run.” Initially, the programs were videotaped in Zieman’s living room, with a camera crew of one person. 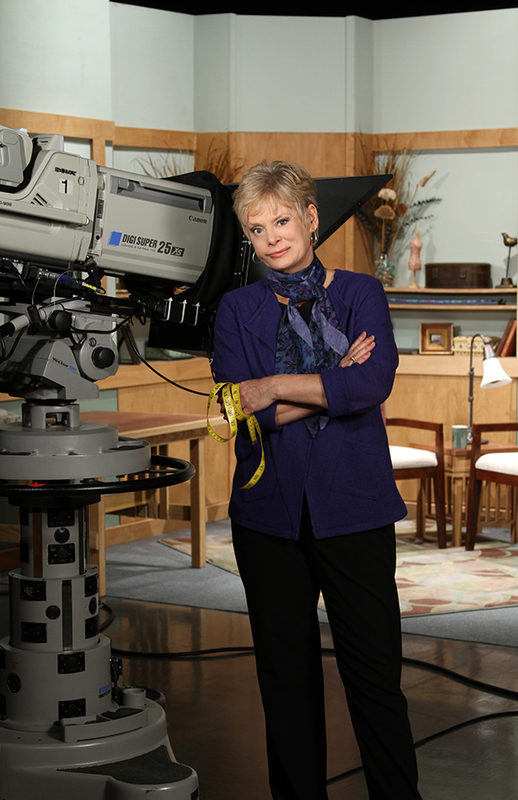 In the early years, Nancy Zieman ran a one-woman show, developing the scripts, making the samples, and taping the programs. Zieman was the host and executive producer since its inauguration, until her retirement due to ill health in September 2017. From the mid 1980s, Wisconsin Public Television in Madison, Wisconsin was Nancy’s partner in television production with Laurie Gorman serving as the director for the past 19 years. Zieman had been diagnosed and successfully treated for cancer in 2016, but continued filming on a modified schedule. On September 2, 2017, Zieman announced on her blog that after 910 shows of Sewing with Nancy, she was retiring, explaining that she had been diagnosed with both osteosarcoma and breast cancer, that one of these cancers had metastasized and that “additional treatments would not be helpful.” Nancy Zieman died November 14, 2017, at her home.